Talal is using Smore newsletters to spread the word online. 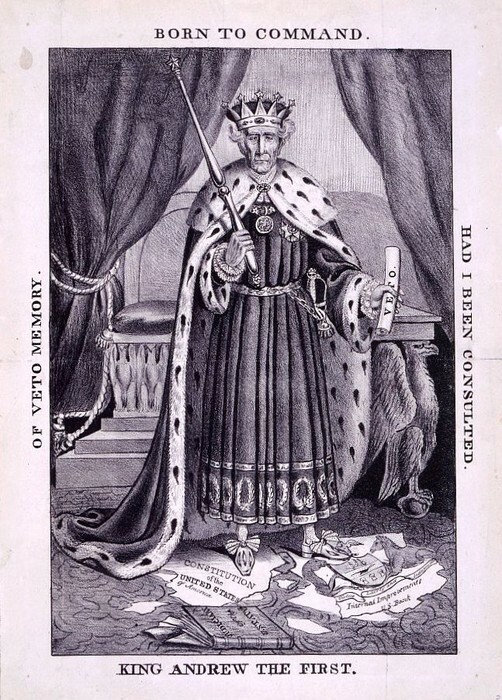 This democracy was based on suffrage(The right to vote). And how only "Rich White Men" can vote. And he wanted to change that, and he did by making all white men vote. And thats why he got re-elected. Because so many people loved him for making everybody vote, except for women..
Jackson knew that the national bank only helped the wealthy and rich. So jackson was angry about it. Then henry clay heard about it, so he wanted to get involved, and jackson and clay have major history. So this thing got bigger and bigger. And in the end it was jackson winning this battle. 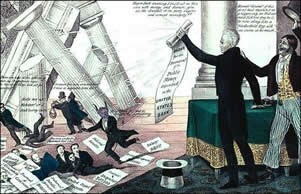 And so they named it "killing the national bank" because jackson killed it. 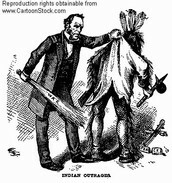 The Indians had to move because they were taking too much homeland, and so jackson wanted them to move. And the supreme court said that they will help the indians through their removal. And jackson still ignored the ruling. 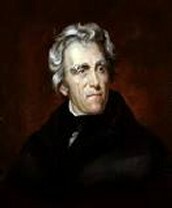 Andrew Jackson abused his presidential powers. He also used the 'veto' more than any other president. 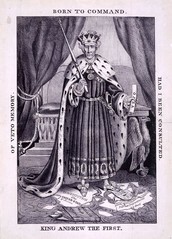 To show that he was abusing his powers, he has the constitution was ripped up and he was stepping on it.